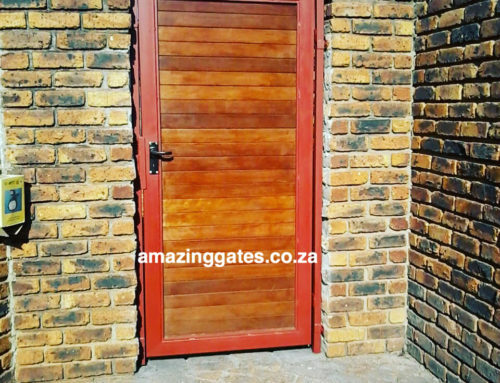 At Westgate Manufacturing we focus on both aesthetics and function. 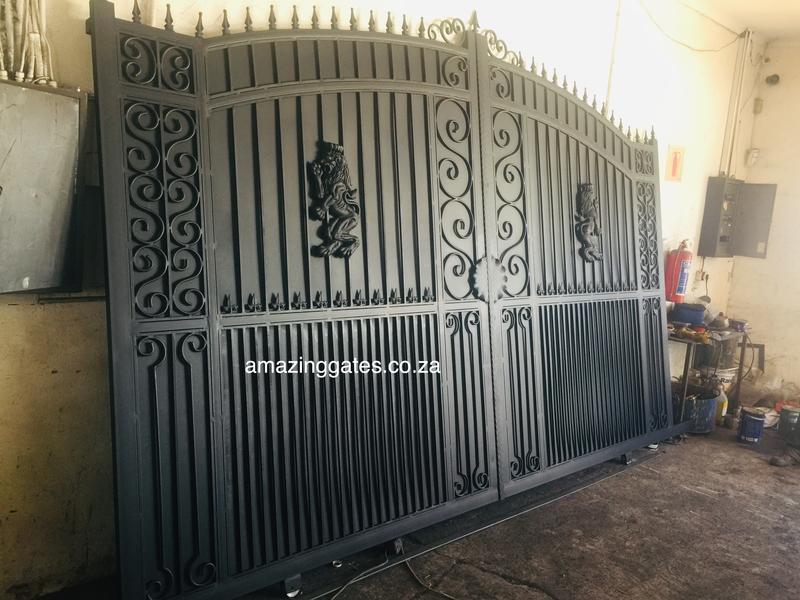 Before starting a project we talk with our customers to understand the purpose of the new gates and how it will fit into the landscape, and design of the home. 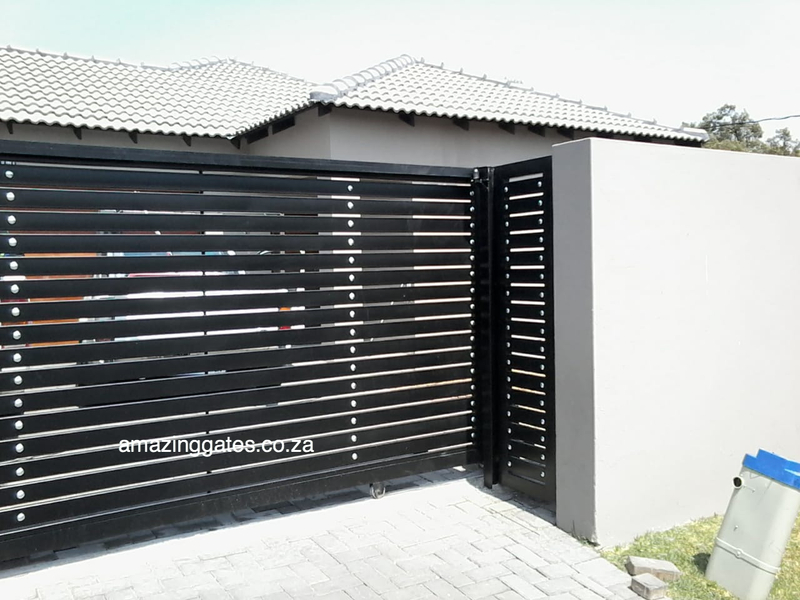 We also keep in mind that the gate needs to be a secure entry point that blends into the overall architecture of the property, whether it be for your home or office. Building any effective driveway gate begins with listening to what is important to our customers. 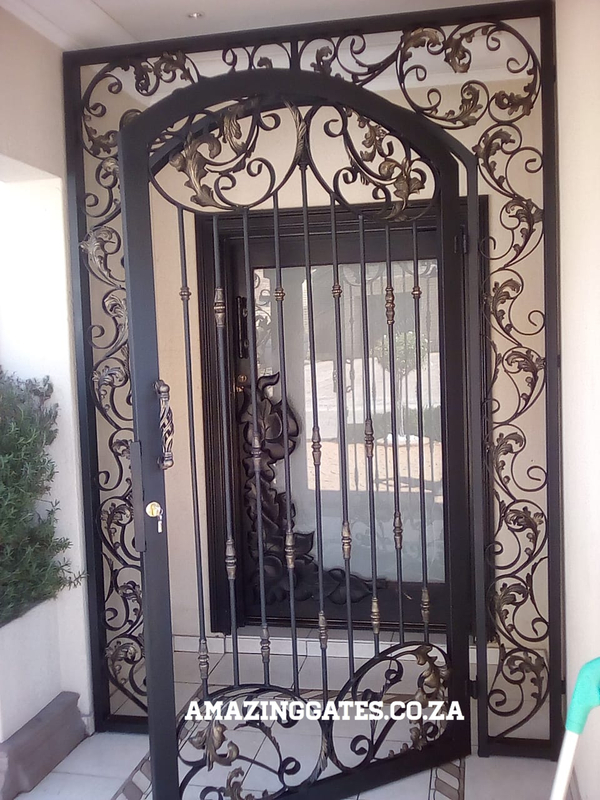 We then work with our customer to create the perfect custom driveway gate solution that addresses your needs. Total security is our first consideration in a driveway gate project. 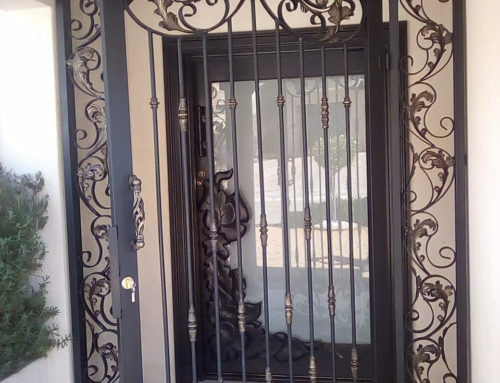 Just like the front door to your home, you want it to be inviting but secure. 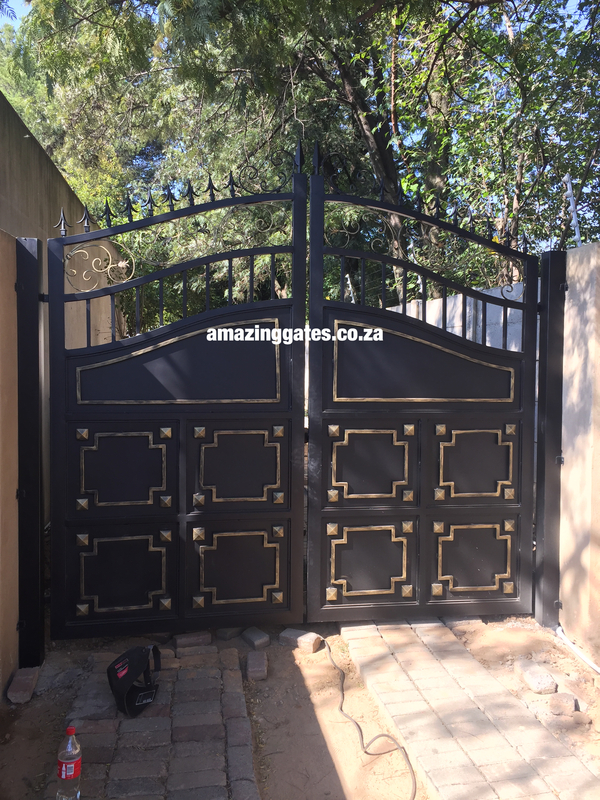 Obviously, no gate is 100% secure, but Westgate manufacturing has worked hard to develop designs that provide each customer with driveway gates that deter trespassers in Gauteng. With every driveway gate project, Amazing gates works with our customers to understand their security needs and design ideals for the project. 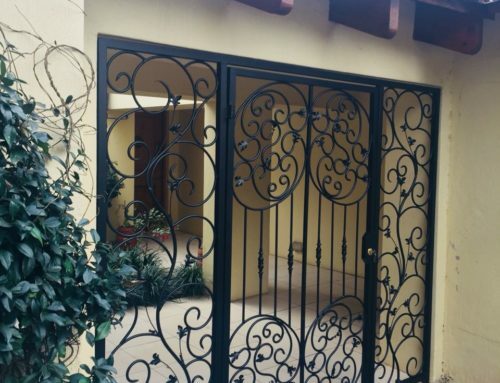 Once we’ve determined your security needs, we assess added features that enhance ease-of-use such as remote access, slide opening, swing opening, and even double gates. 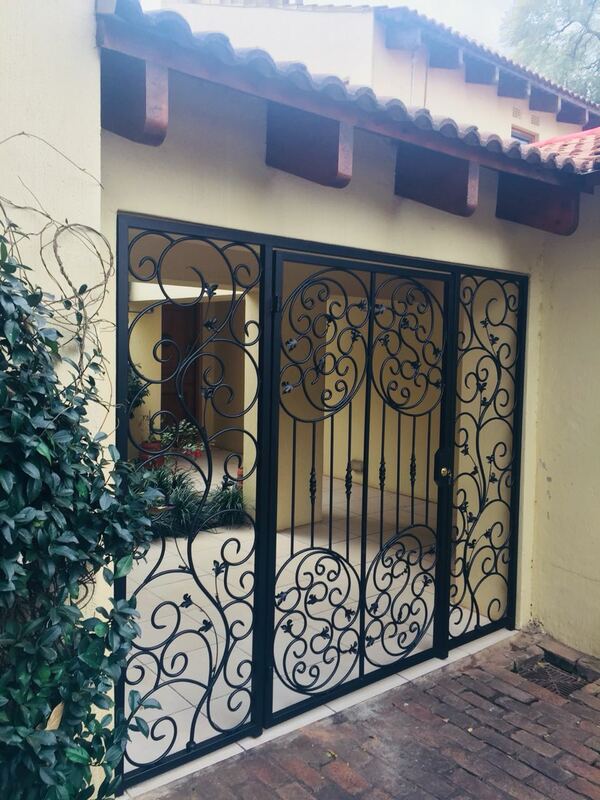 During the consultation process, we help you determine how your gate should look and function. As we develop the design, we focus on the customer’s security needs and the overall architecture of your home or property. 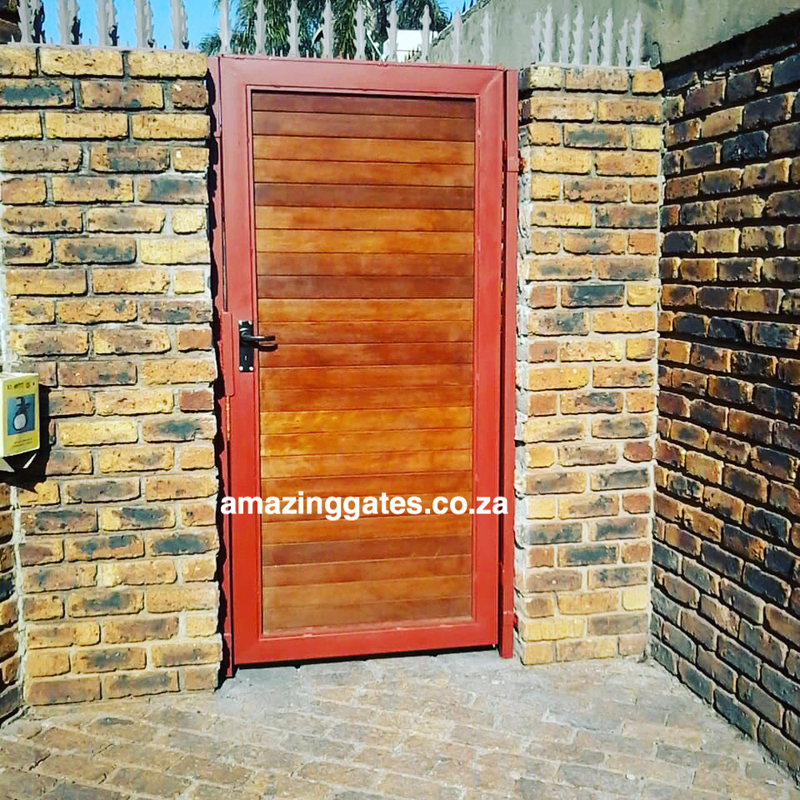 Contact Amazing gates today on 0836294562 to speak to an expert about driveway gate construction and installation. Our company is ready to respond to all of your driveway gate needs.